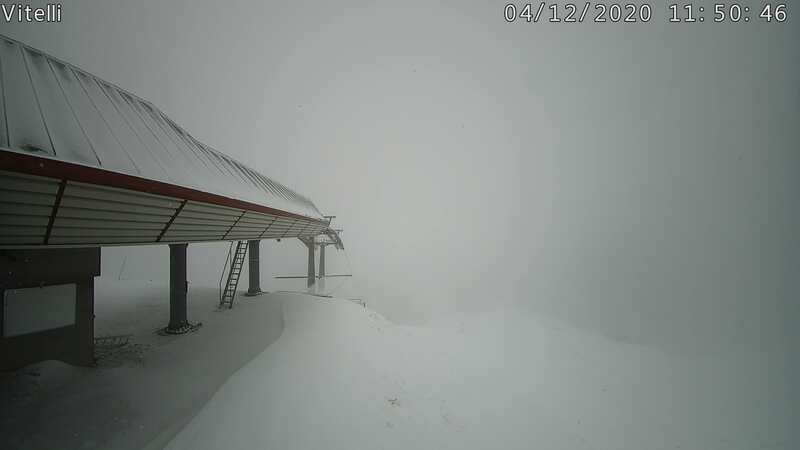 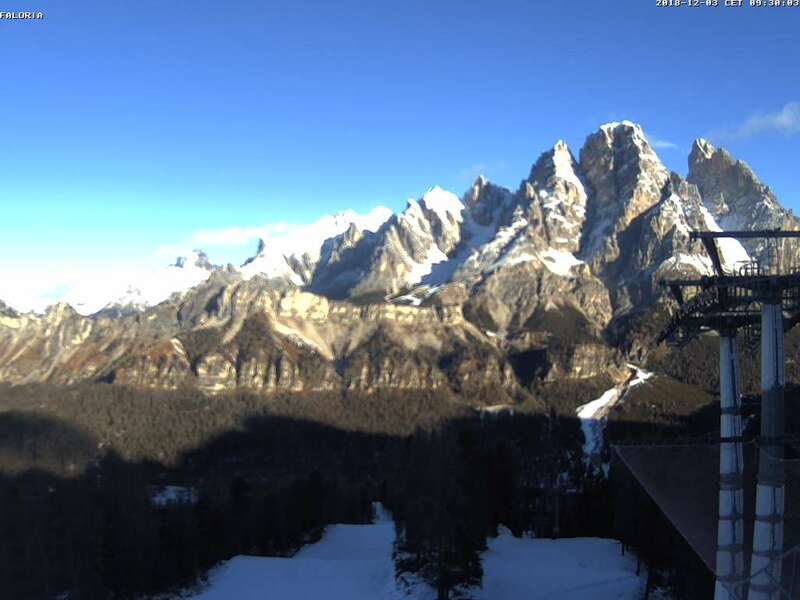 Webcam located at Rifugio Faloria, at an altitude of 2120 m, overlooking Cortina d’Ampezzo. 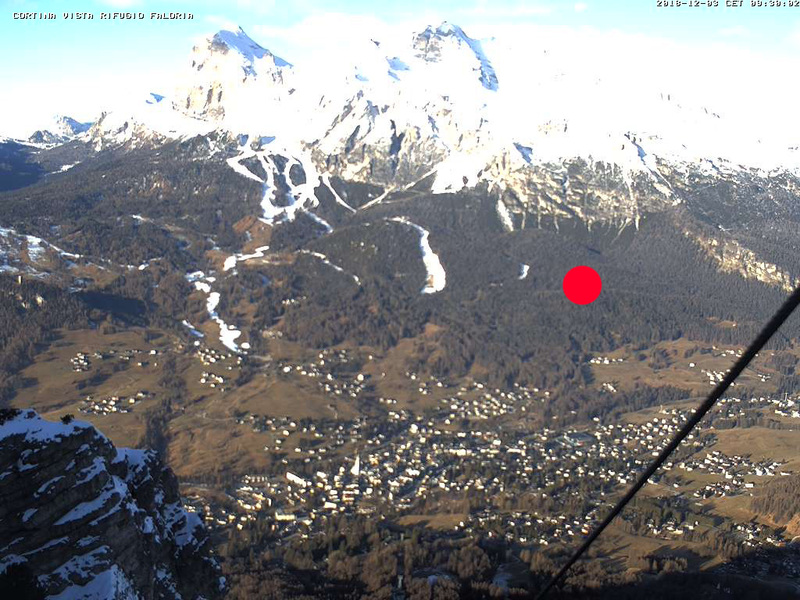 Webcam with a view of Mount Cristallo, located at a height of 2060 m at the chairlift Bigontina. 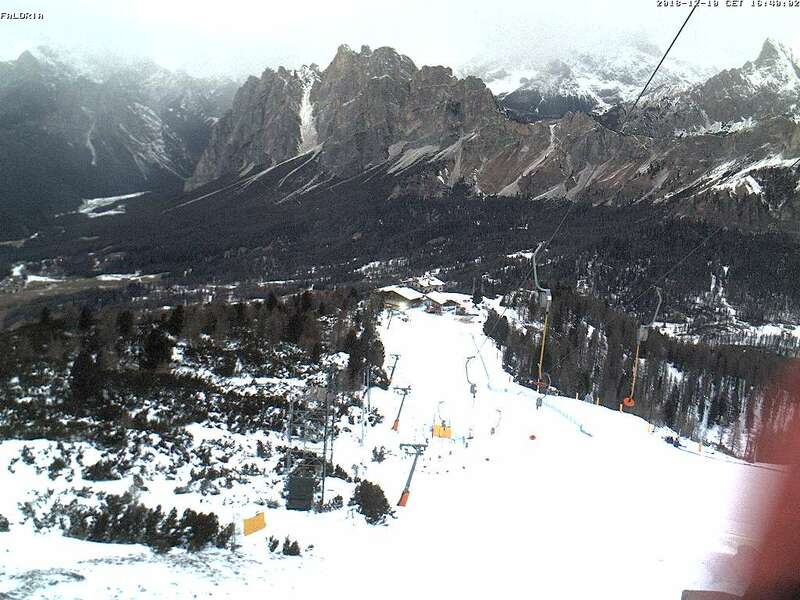 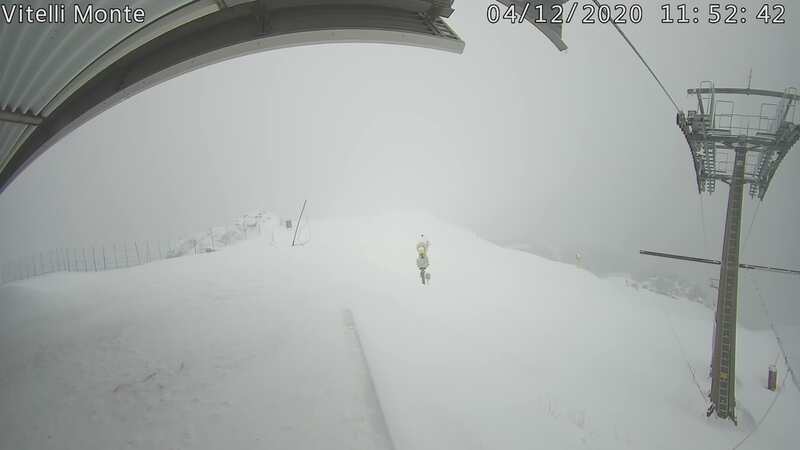 Webcam towards Punta Nera at a height of 2,240 m, by the Tondi ski lift. 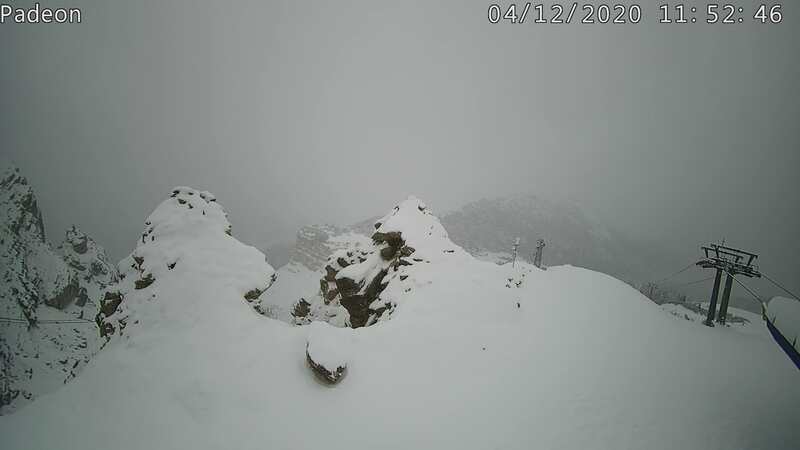 Webcam at a height of 2,240m, with a view of the Tondi ski slope, Rifugio Faloria, Monte Pomagagnon.